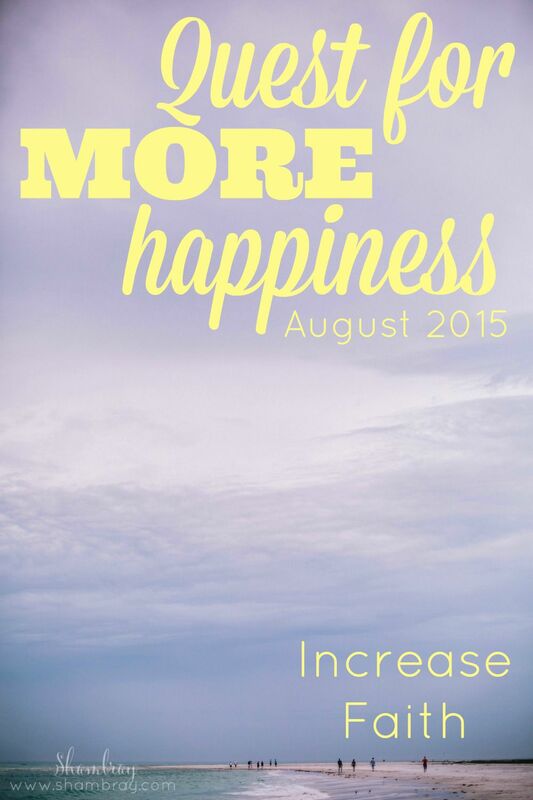 My basis for my monthly goals is the AMAZING BOOK, The Happiness Project. This month all my goals are centered around faith. Faith can bring so much peace and happiness. Since this month will be when I have a new baby I thought this was a perfect month to focus on faith. I am good at saying evening prayers. I need to be more heartfelt in my evening prayers though. Sometimes I wait until I am so exhausted that I have a hard time with them. However, they are said every night. Morning prayers are hit and miss. This month I want to pray morning and night prayers. I want my prayers to be heartfelt and raw. I want my faith to be strengthened. This goal is the same as Gretchen Rubin's. I started a gratitude journal a little more than 2 years ago and I was really consistent until I became pregnant. Since then it has been a struggle. So this month I want to get into the routine of writing in my gratitude journal. This journal is simple and short, but there at least there is something documented everyday. I need this in my life. 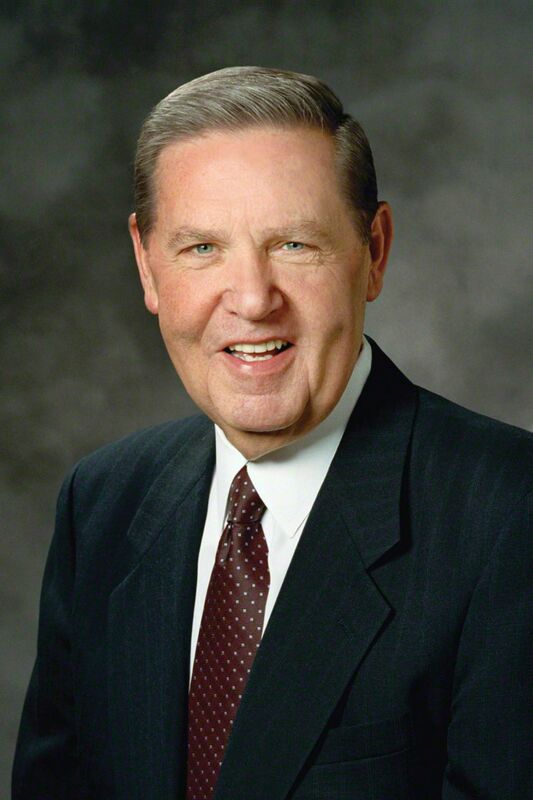 Jeffrey R Holland is so amazing. He is such a spiritual rock and I enjoy all his talks. I recently got a book of his and I want to read it. I want to become more like him so I plan on reading that book and also other books and talks given or written by him. I would like to become more of a spiritual rock for myself and others around me. Challenge this month-Choose an area in your life that you can strengthen your faith. 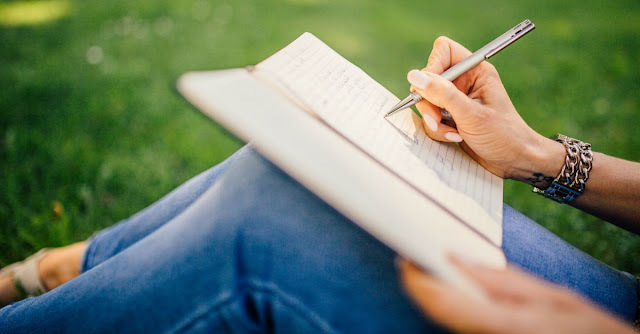 If you do not consider yourself spiritual then start a gratitude journal. It will make a difference in your life. I promise! 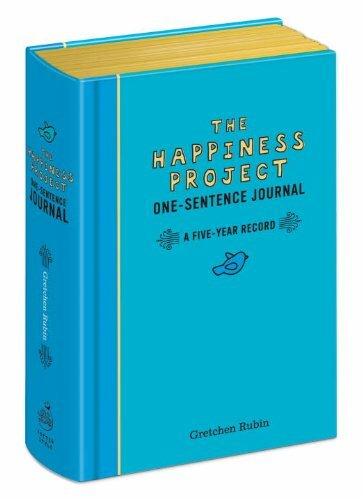 This prize will help you keep your one-sentence journal/gratitude journal.